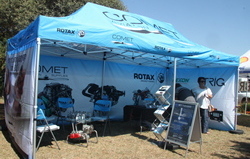 Returning to Brits Airfield this year Sun 'n Fun was the best attended in quite a while. 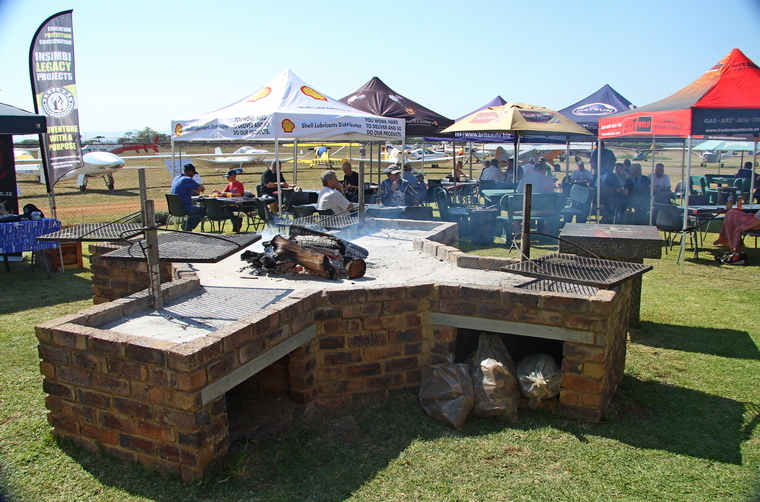 Organised by Chapter 322's Marie Reddy and team, the weather for this year's event was absolutely perfect for flying and almost 80 aircraft visited on the day. I arrived by road just after seven on Saturday morning when a number of aircraft where already parked at the field and the brave soles who had arrived the night before and had camped under their wings were having breakfast. Manning the tower were members of ATNS who guided the arrivals safely to the ground where they were met by Safety Officer Nigel Musgrave and his team of marshals who guided them to their parking spots. Nigel Musgrave has been fascinated by aircraft from a very early age but only really got involved when his brother bought a Bonny in which he regularly went flying. 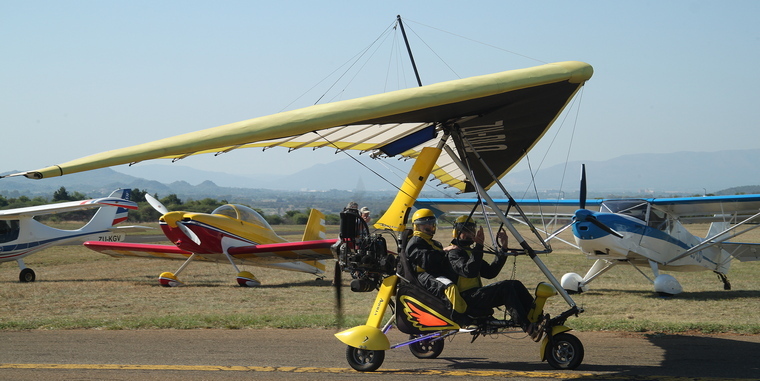 It was then that he bought a Thunderbird conventionally controlled microlight and got his license whilst flying at Kitty Hawk and Rhino Park. He eventually notched up a 100 hours about thirteen years ago flying around the cabbage patch as he put it. 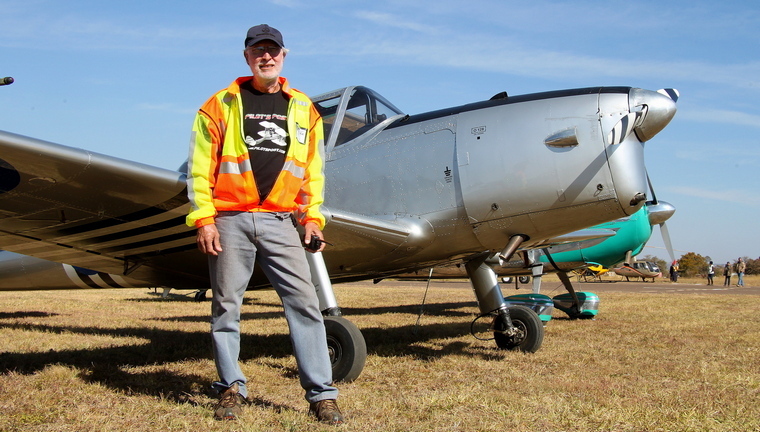 In 2006 he got involved in marshalling through Paul Sabatier at the Wonderboom Airshow and he was hooked. 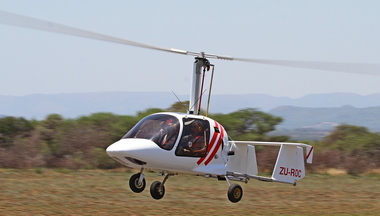 He eventually met up with Rickus Erasmus who was then chairman of ASSA and got involved in the safety aspect of air shows and air events and has been involved since then. 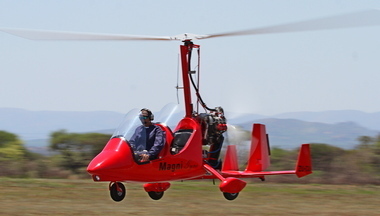 Nigel's licence has lapsed and such is his involvement in the safety aspect of flying and the activities of a number of sections of the Aero Club that he almost has no time flying and he is considering selling his aircraft and hangar at Kitty Hawk where he has been the safety officer for the last eleven years. 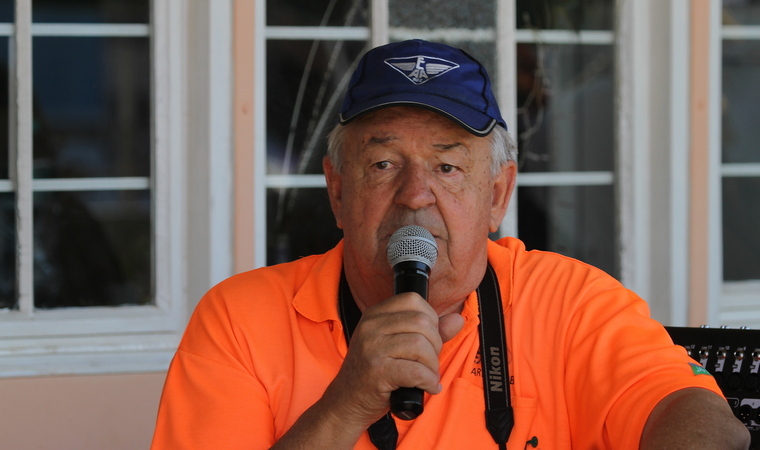 Having been re-elected as Chairman of 322 after an absence of a number of years Karl Jensen was one of the visitors that enjoyed the wonderful though extremely warm weather at Brits. 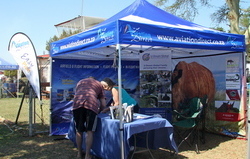 Karl also introduced some of the visitors and their aircraft to others who were relaxing outside. Some preferred the cool interior of the Flying Saucer Restaurant that served a scrumptious breakfast and lunch. During the AGM held on Wednesday 8 November the following were elected to serve on the committee: Chairman: Karl Jensen. Vice Chairman: Sean Cronin. Treasurer: Mark Clulow. Secretary: Ronell Myburg and Nigel Musgrave Safety Officer. 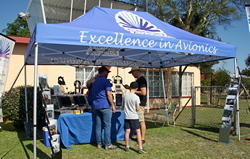 Some notable aviation companies including Century Avionics, Aviation Direct and Comet Aviation displayed their wares at Brits. Some arrivals attracted a lot of attention. Whilst other aircraft arrived in formation. The day almost over members of the Brits Radio Control Flying Club entertained the visitors to some precision aerobatics in their large scale models. 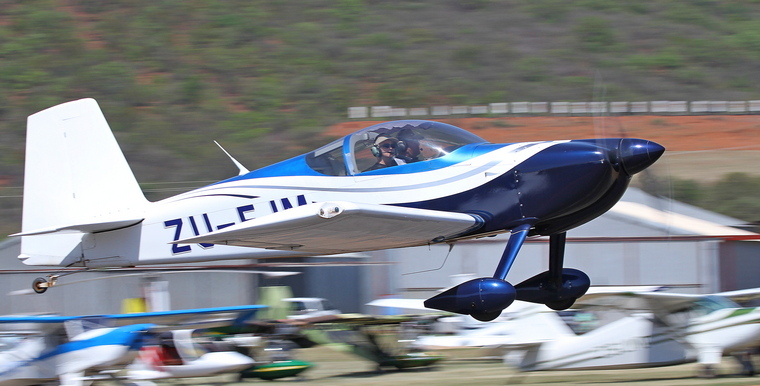 Befitting an EAA event aircraft of all shapes and sizes, factory build or kit build, plans build or scratch build visited. Some came for the day, whilst others stayed overnight and joined in the evening's festivities. All however agreed that Sun n' Fun 2018 was one of the best ever.